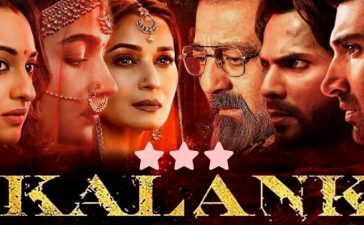 Sanjay Leela Bhansali’s magnum opus, Padmaavat is striding towards the success. 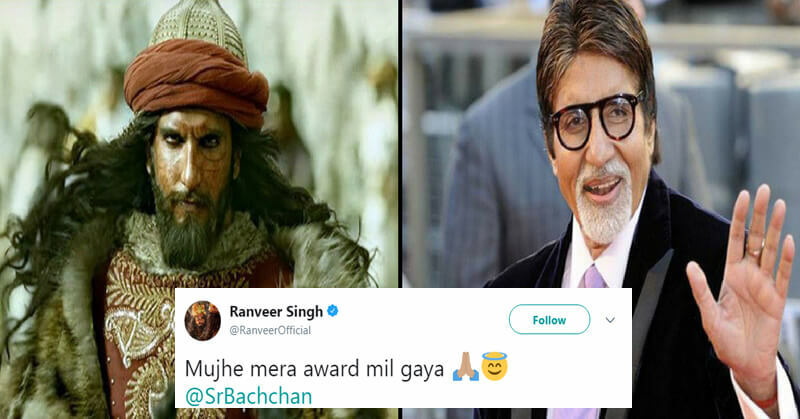 One of the key factors behind the success of Padmaavat is the matchless acting of Ranveer Singh. Ranveer Singh played the role of monomaniac and evil Khilji. Judging by his actions, it is certain that the actor will bag several awards with his performance. However, the actor took to social media and tweeted that he has received his award. For playing the negative roles, Ranveer was admonished by many but he decided to accept the role as a challenge. Ranveer said, “When I was offered “Padmaavat”, most people were of the opinion that a hero should not play the anti-hero. But I believed otherwise. I saw Khilji as a challenge for me, as an actor. And I wanted to take the challenge up. 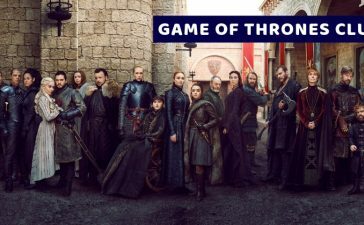 I took a big risk with this character and it’s wonderful to see my gamble pay off,”. 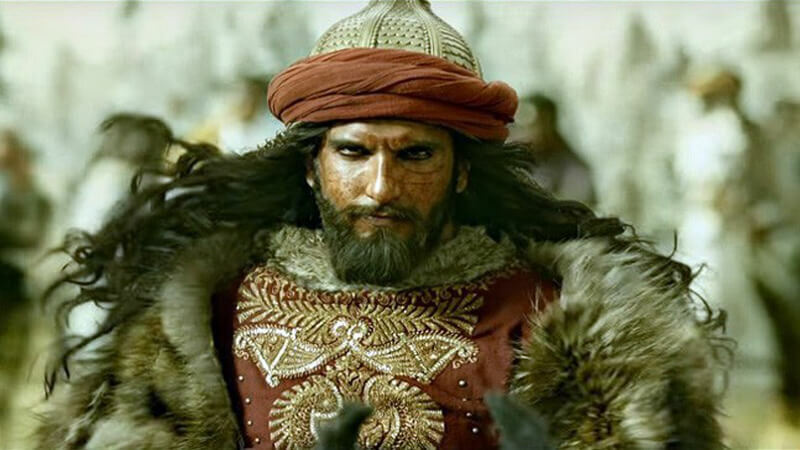 #Padmaavat is @RanveerOfficial’s third film to cross ₹ 100 cr mark [#RamLeela, #BajiraoMastani]… Incidentally, all three were helmed by Sanjay Leela Bhansali… At the speed it’s racing, #Padmaavat may turn out to be Ranveer’s HIGHEST GROSSER, surpassing #BajiraoMastani. Padmaavat has become Ranveer’s third film to enter the 100-crore club. While it is the first film of Shahid Kapoor to enter the 100-crore club. The trade analyst Taran Adarsh tweeted is optimistic about the film surpassing the record of Baajirao Mastani which is the highest grosser of Ranveer Singh. Deepika has emerged the undisputed Queen of ₹ 100 cr Club… #Padmaavat is @deepikapadukone’s seventh film to cross ₹ 100 cr mark [#ChennaiExpress, #HNY, #YJHD, #BajiraoMastani, #RamLeela, #Race2]… The HIGHEST by any leading lady… An enviable track record! Deepika also has made a record with the movie. It is the seventh movie of the actress to cross the 100-crore milestone. She has become the only actress who has 7 of her movies in the 100-crore club. Looking at the momentum of the film, it can be predicted that it will break many records? What do you think? Have you watched the movie? If yes, who is the best performer in the film? Also, check who threw a shoe on Tamannaah Bhatia.